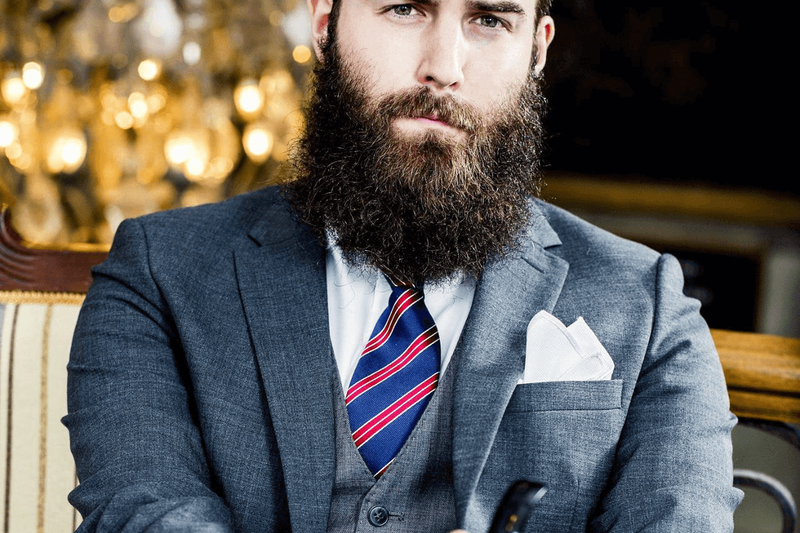 Luxury male grooming salon Gentleman’s Tonic has been named Male Grooming Salon of 2010 at the Professional Beauty Awards held at the Park Lane Hilton last week in London. 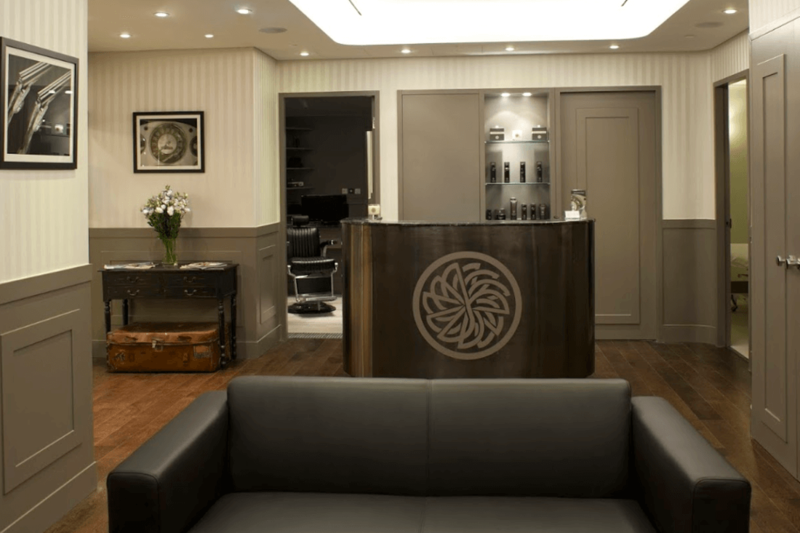 Founded in 2004, Gentlemen’s Tonic ia a male grooming salon founded in the heart of Mayfair that affords the modern man a traditional barbershop while catering for a wide variety of lifestyle and grooming services. 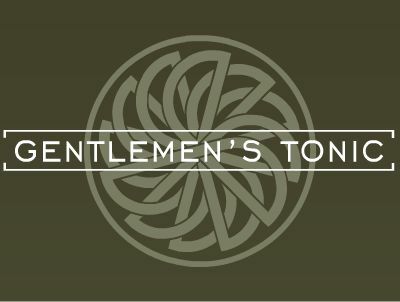 Gentlemen’s Tonic has since added to its portfolio of salons with a grooming salon in Houston, Texas as well as a grooming presence in the Oxford St Selfridges. The victors of 2010 were then announced in a ceremony presented by Smack the Pony and Bridget Jones star Sally Phillips. 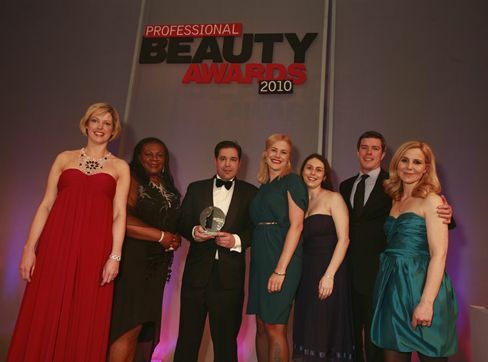 Following the event, editor of Professional Beauty Jenni Middleton said: “The move to the Hilton has ensured we give our winners and the industry the venue they deserve – one that is stylish and glamorous and the perfect backdrop for a celebration of the best of the best in beauty.